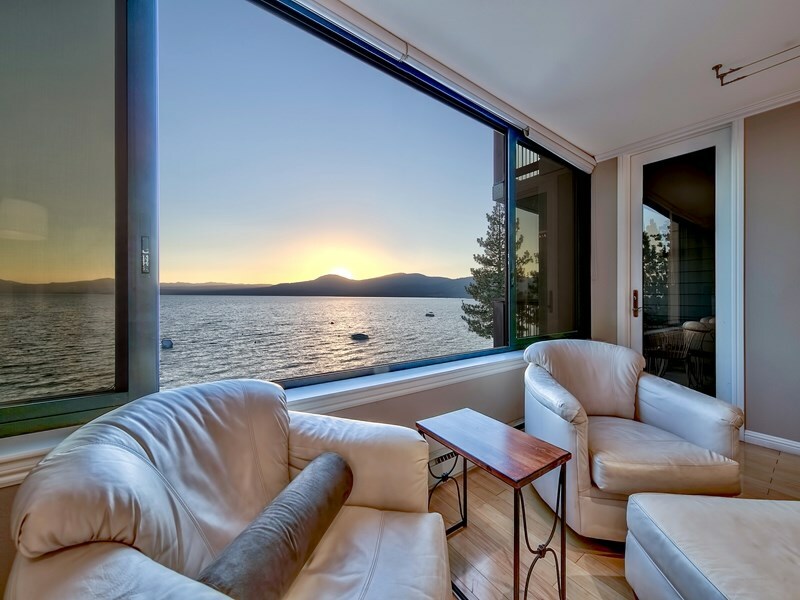 Located in the magnificent North Lake Tahoe region, Brockway Springs offers 78 elegant townhouse and tower condominiums—all within yards of the lake! The spacious homes range in size from one to four bedrooms, and include fireplaces, lofts, and decks. Condominiums are either right on the lake or have spectacular views of the lake. They are fully-furnished and have fully-equipped kitchens, patio furniture, barbecues and other perks. Brockway Springs history dates back to 1869 when the first hotel and cottages were erected and a bathhouse was built over the mineral spring right at the edge of Lake Tahoe. In the 1970s, the plans were laid down for the construction of what was called the Brockway Springs Condominium Project. 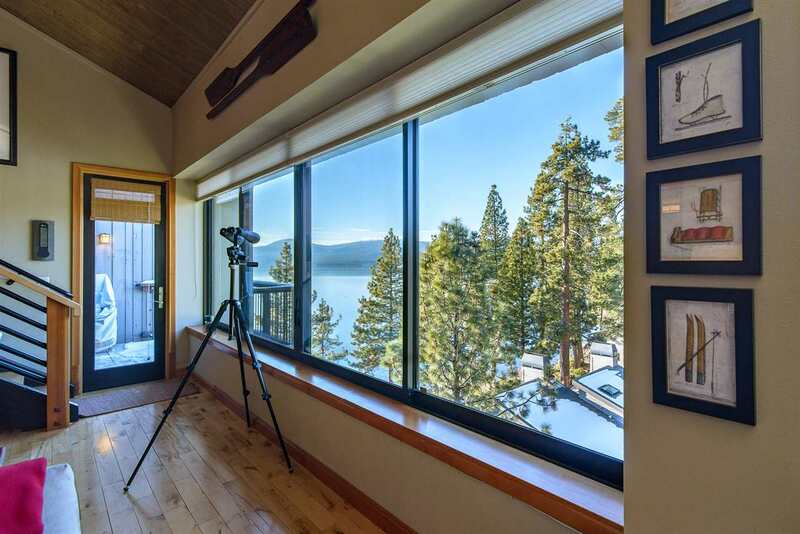 In 2010, the redesign and renovation project was completed, making it a true competitor of Tahoe City homes for sale. 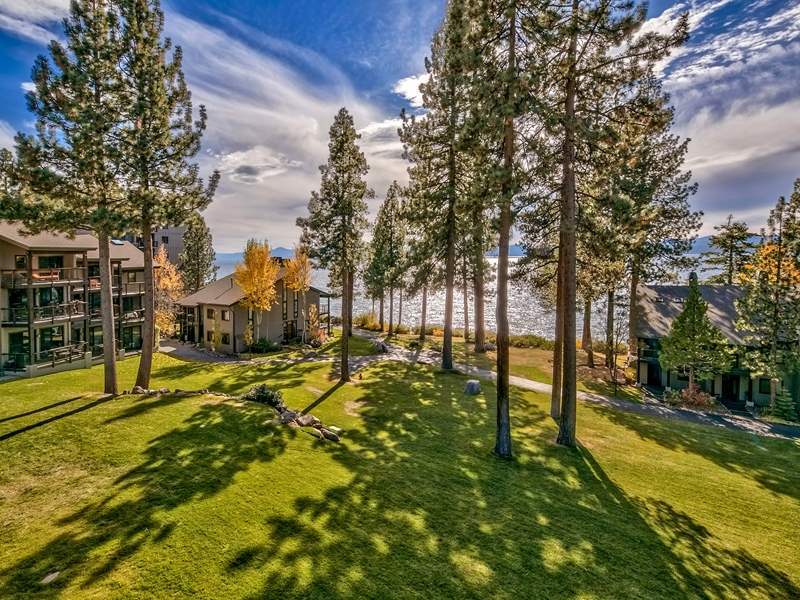 Brockway Springs emerged from its recent multi-million dollar renovation as one of the most remarkable private, gated communities in the Lake Tahoe basin. The community stretches along an entire half-mile of the shoreline, which features a large pier and boat dock, buoy field, and private beach and swim cove. Also at the water’s edge, swim year-round in the hot-springs heated pool, workout in the fully-equipped fitness facility or on the regulation tennis courts, or relax in the sauna. The clubhouse is ideal for entertaining with its panoramic views of the lake and pool. There is also an expansive lawn that is a popular place for summer picnics or wintertime snowball fights. Those looking at Tahoe City real estate will be surprised by the seclusion that Brockway Springs offers at a mere 12 miles from the city. Among the nearby attractions are three championship golf courses, Old Brockway, Northstar, and Incline Golf Course. 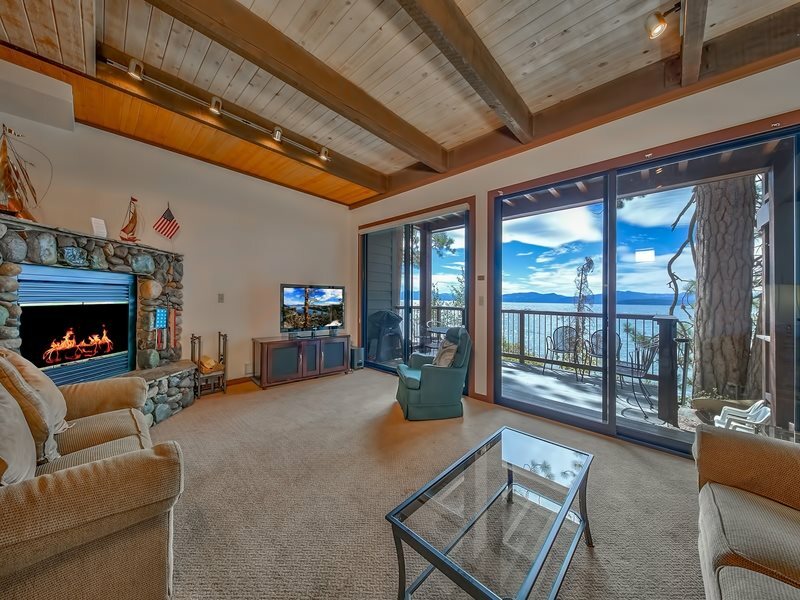 Residents also enjoy excellent Alpine and Nordic ski resorts, many delicious restaurants, a number of casinos, boat and watercraft rentals, and Lake Tahoe cruises.